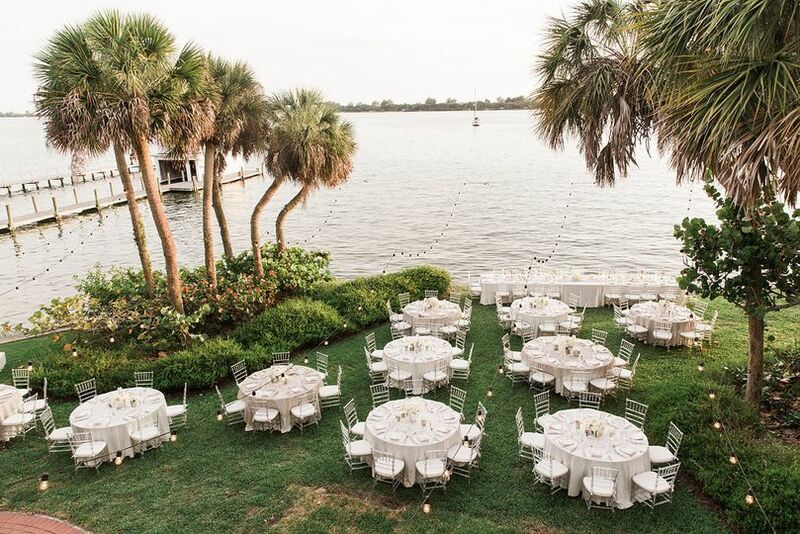 Bay Preserve at Osprey is a gorgeous, waterfront oasis with a variety of picturesque options to set the perfect tone for your big day! 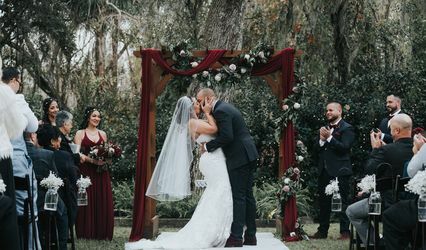 Sunlight filtering through the majestic oaks creates a stunning scene for your ceremony and the natural beauty allows your personality and uniqueness to shine. 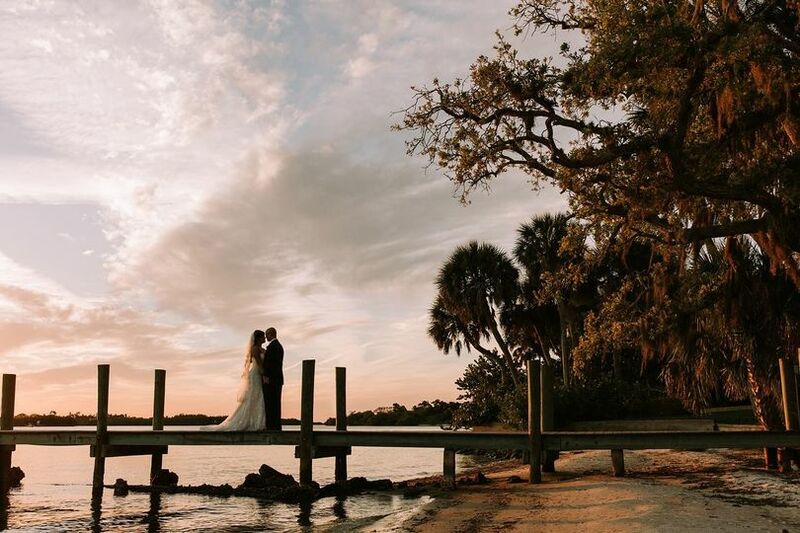 Sunset over Little Sarasota Bay is sure to WOW your guests and provides a breathtaking backdrop for wedding photos. 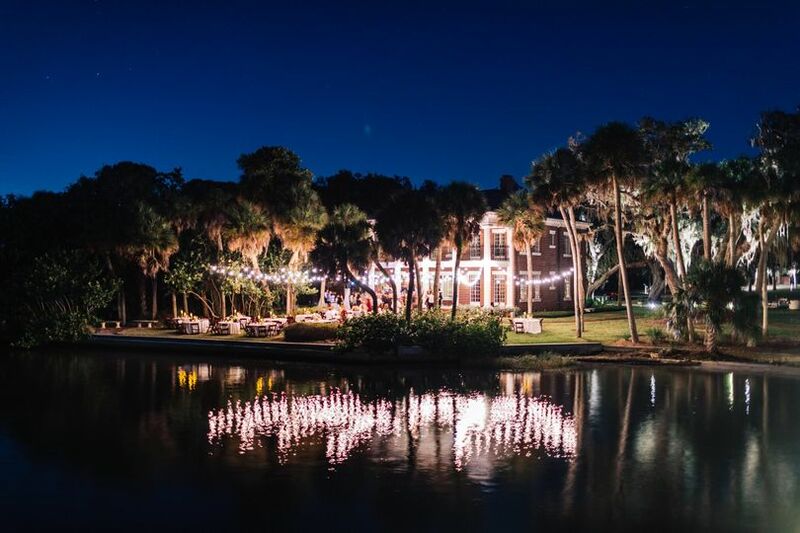 After the sun goes down, Tuscan lights above our Bayfront Terrace and up-lighting in the trees create a magical ambiance allowing you to continue making memories you’ll treasure for a lifetime! 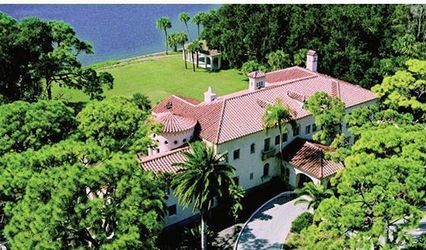 Protected by Conservation Foundation of the Gulf Coast, Bay Preserve is comprised of a Bayfront Lawn and Terrace, Performance Pavilion, Bayside Oaks Ceremony Site, The Burrows-Matson House, Great Lawn, and Boathouse Observation Deck. For your comfort and convenience, there is a bridal room available in the Burrows-Matson House along with a separate groom’s cottage on the property. We are committed to providing couples with exceptional service and a beautiful, one-of-a-kind location to celebrate their love! Message us today to learn more or set up a tour! Look no further!! 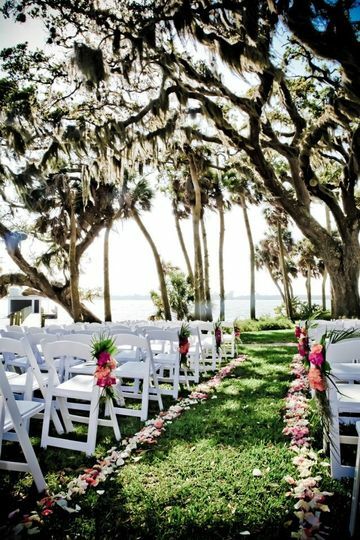 Bay Preserve is the perfect spot for a ceremony. 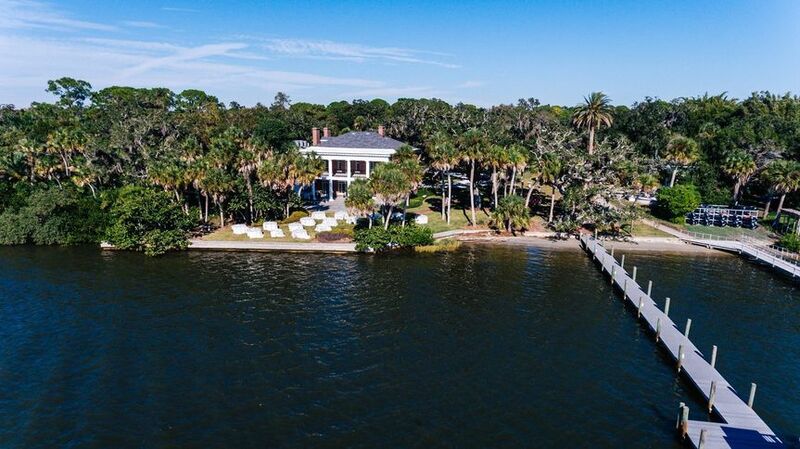 It has that old Florida charm with a beautiful water front setting. The house was wonderful for the bridal party to get ready! Sam was so accommodating and made sure the whole day ran smoothly. There were so many amazing places for photos!!!! Thank you Cathleen! We can't wait to see your photos!! Congratulations again and thank you for choosing Bay Preserve! 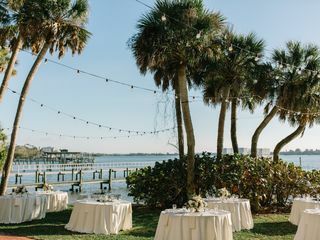 Bay preserve was an absolutely beautiful place to get married! The setting is breath taking and the people are so nice and accommodating. 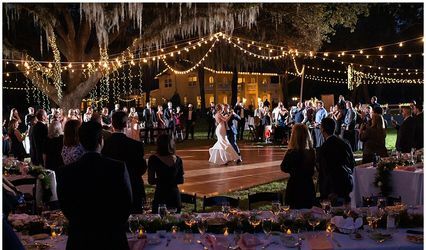 Our guests were in awe with how gorgeous of a setting it was being outdoors on the water under the string lights. 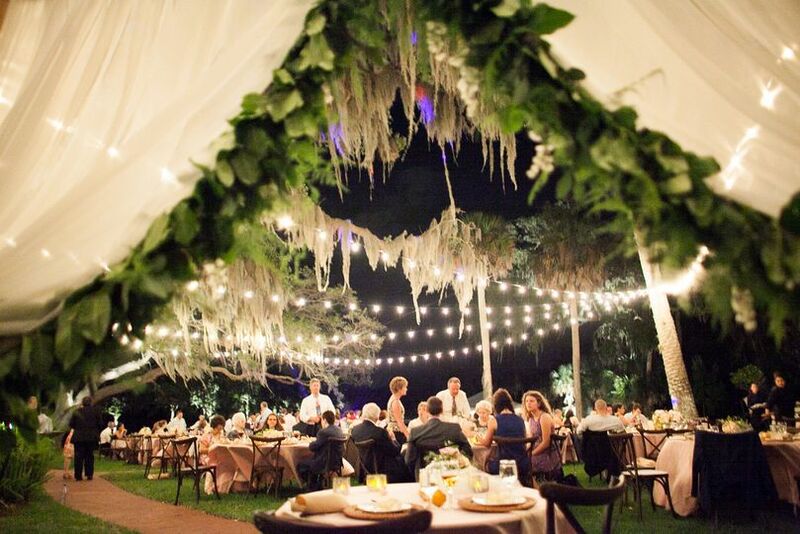 It was romantic in every way and a dream come true for a wedding venue ! Thank you for the feedback Annie! We are so happy your guests were wowed and wish you nothing but happiness in your marriage! 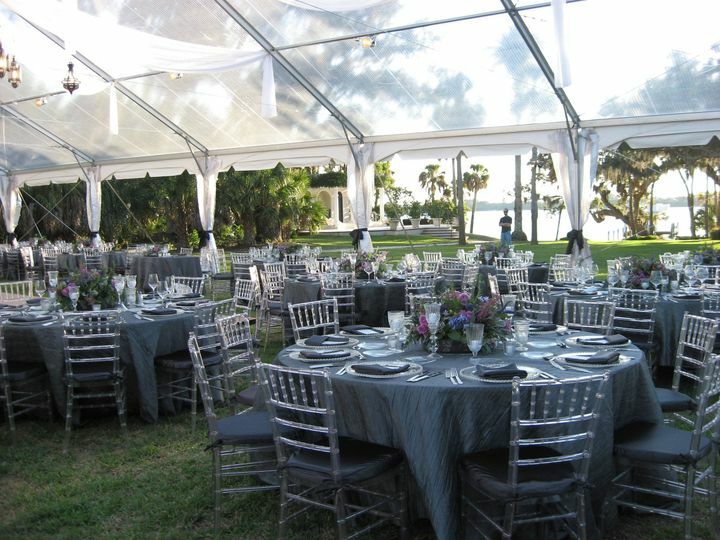 Thank you for allowing Bay Preserve to be a part of your big day! 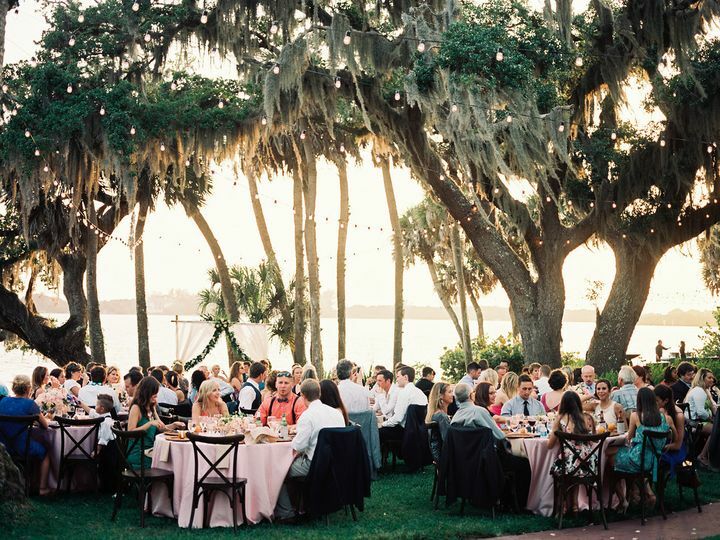 The Bay Preserve is such a beautiful venue. Our entire wedding took place outside on the property and everything was perfect. Sam, the event coordinator, was great to work with and easily accessible. I am from out of state, and Sam accommodated me by letting me ship to the venue in the week leading up to my wedding which was so helpful. Thank you so much for the feedback Melissa! 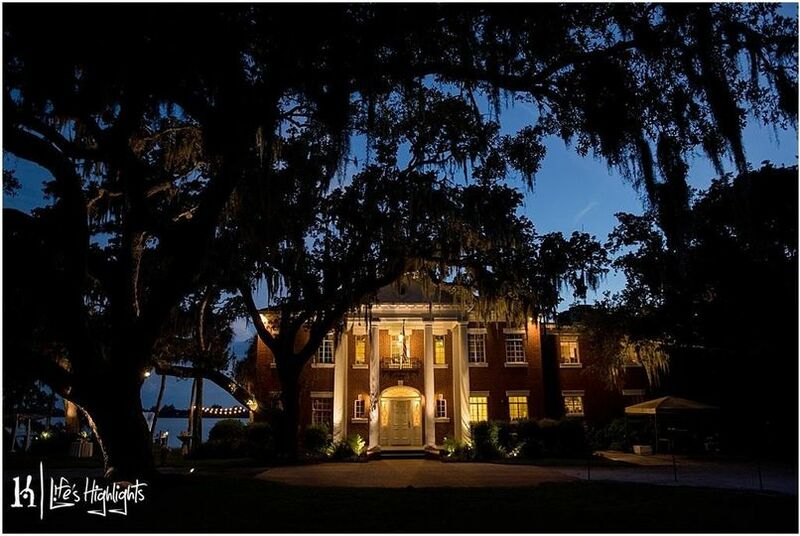 It was a pleasure to work with you and we are so happy you chose Bay Preserve as the setting for your big day. Congratulations again!